If your software application requires certain key points of blockchain technology, like Flawless Record Tracing, Immutability of Records and where multiple parties are involved which do not want to rely on a central storage, then we can help you with our team of professional blockchain experts to realize your application. As a full stack developer, we provide end to end blockchain solutions, including smart contract development, back-end implementation, web applications and mobile applications. In other words, helping you with the complete blockchain solution for your business. After deployment we can optionally support you with Service and Maintenance as well, to keep the application running smoothly. We build private and public blockchains that are highly secure and appropriate to use in many areas like finance and supply chain management. 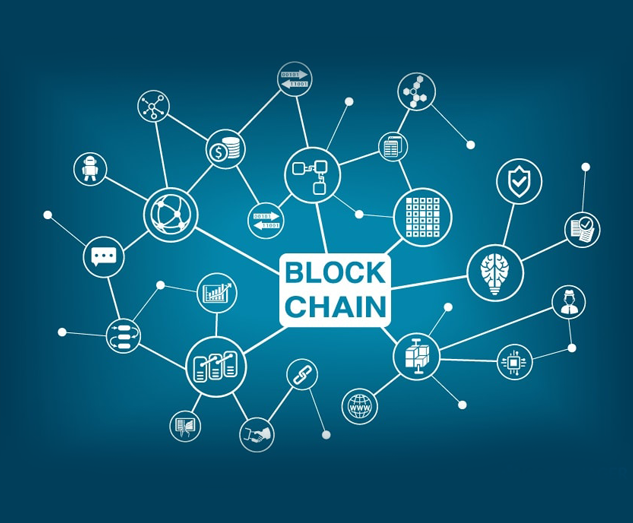 Your blockchain application will make use of the key advantages of blockchain technology being Immutability of Records, no central point of failure, record tracing and transactions visible by the appropriate parties. We focus on Ethereum as the blockchain solution as of its possibility to run complex contracts on the blockchain network, being able to program your business logic as well as that Ethereum is an open platform, with a large community contributing to the platform’s features and success. Our team is not only experienced with blockchain technology but also as earlier indicated with backend development, web application and mobile app development, as such placing us in a favored position to take care of your whole blockchain system. Full-stack: taking care of frontend (UI/UX) and backend developments and also deployment of the applications involved in your blockchain solution. Experienced with the following technology stacks: Ethereum, Solidity, React Native, ReactJS, Laravel/PHP, native and hybrid mobile app development for iOS and Android. Experienced with integrating with many other applications/tools, like FaceBook, LinkedIn, PayPal, Mollie, MailChimp, Xero, Intercom. Experienced with various cloud services like Amazon Web Services, Microsoft Azure and Google Cloud. Experienced with many deployment tools like Docker, Capistrano and Gitlab CI. We work with our clients in an environment based on trust and mutual respect and establish many long-term relationships. Transparent and clear on technical solutions and project status and progress. Weekly meetings to align on project topics. We are using the Agile Scrum method, among others meaning that you will receive each 2 to 4 weeks a release of your application. This will enable you to keep close track of the development.